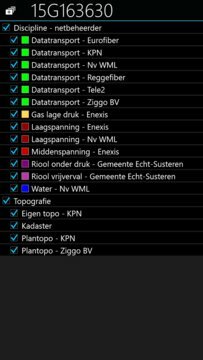 With the Klic App the user can easily view Klic's (drawings and attachments) in the field. In the drawings, the user sees his GPS position and can determine where the cables and pipes lies. The user can available Klic's on the device also sort and select according to the distance from the current GPS position. 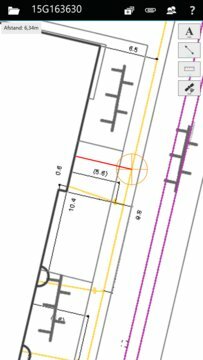 When dimensioning on the drawings is missing can be done using the digital tape measure the probable location of the cables and pipes can be determined. The user can synchronize the Klic data at any time with the office, so that the field is always working with accurate data. See http://www.klic-app.nl for detailed information on using the Klic App.